A Flower show at Jal Mahal Jaipur was organised by Jaipur Nagar Nigam. The Flower show was inaugurated by Honourable Chief Minister of Rajasthan Vasundhra Raje on Saturday 22nd November 2015. The Flower show started on 20 November and will be there for next 3 days that is till 22 November in which about 150 different kinds of Flowers are displayed. From Countries like Thailand and Australia are bought and displayed. Chief Minister Vasundhra Raje has a message for People of Jaipur. Here are few pictures from the Flower Show at Jal Mahal Jaipur. Jal Mahal is a magical palace and its image in the middle of the Man Sagar lake is like a leaf straight out of a fairy tale book with an excellent taste of intricate craftsmanship and the ethnic themes using the textiles all over highlight the beauty that is simply beyond compare the lake around makes a pleasant murmur with its rippling waves and lapping that adds to the mesmerizing moments. Jal Mahal is located in north of Jaipur (capital city of Royal state of Rajasthan) was constructed by damming Darbhawati River around 1610 A.D. by Raja Man Singh I, the then ruler of Amber, for irrigation and recreation purpose. A palace (Jal Mahal) was built in the middle of the lake, and a temple on its northwestern end. The lake is flanked by Nahargarh hills on western, northern and eastern sides. 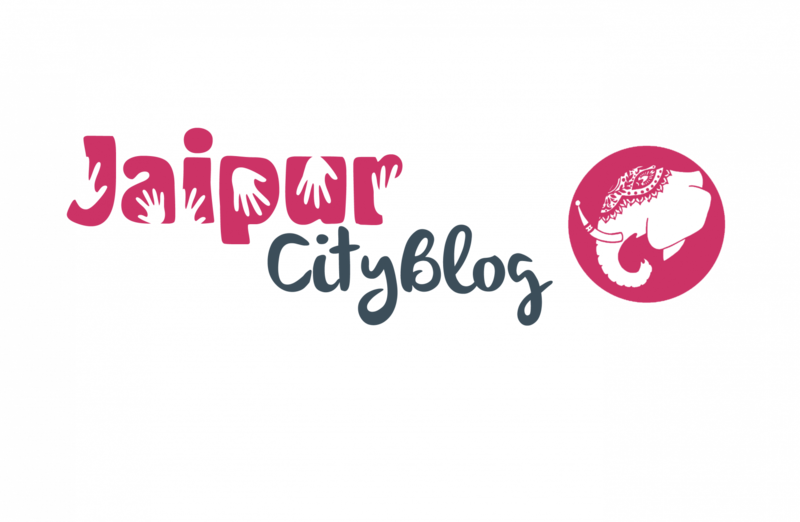 Hi I am the Founder of JaipurCityBlog. Come Connect to us by Clicking Here!